How much stock do you put in all those “best” lists you see online from major travel publications? I tend to ignore a lot of them, but admit to voraciously reading the ones that come out at the end of every year about the best places to visit in the coming year. 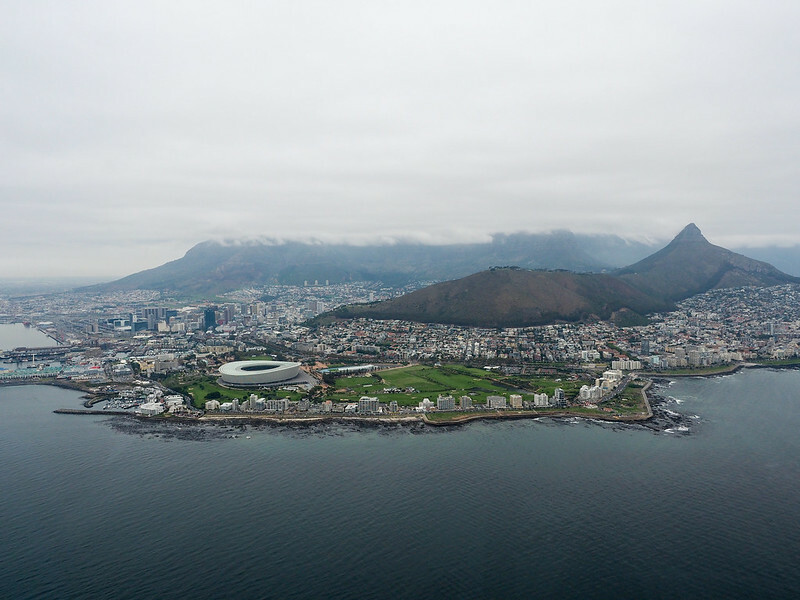 In the past few years, one city in particular has shown up on a lot of those lists: Cape Town, South Africa. 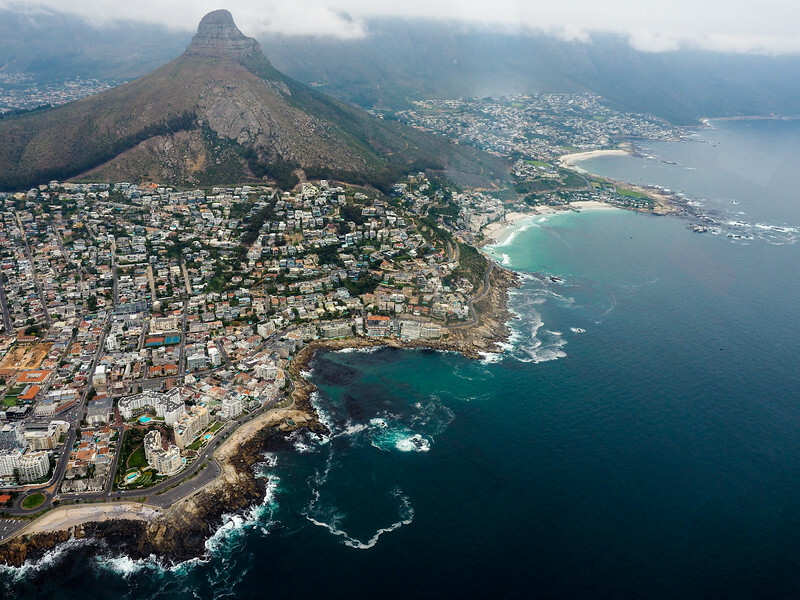 In 2015, Cape Town was even named one of the top 10 cities in the world by Travel + Leisure. So when I finally visited in 2016, I was very excited to see for myself what all the fuss was about. I will say this: Cape Town is just as awesome as people say. Breathtaking views, affordable prices, and diverse and interesting neighborhoods make this a very easy city to fall in love with. 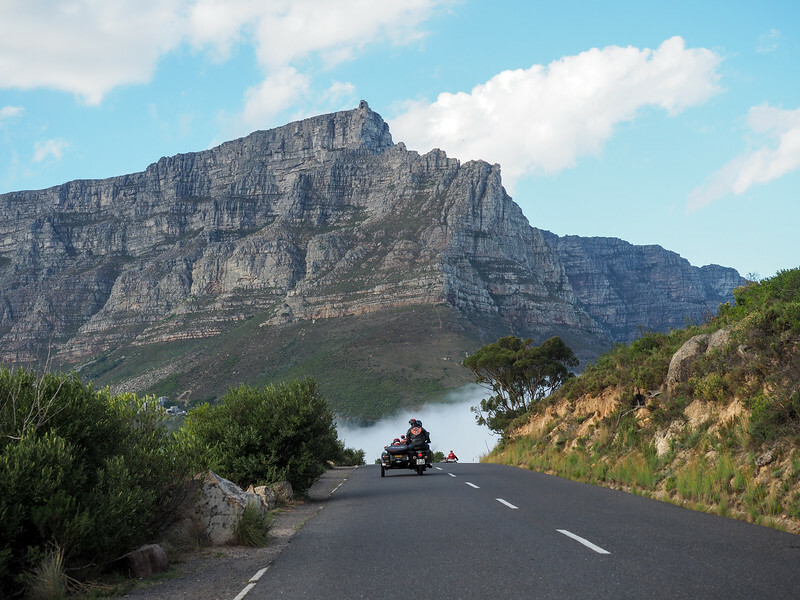 Start your first morning in Cape Town in a unique way: with a tour of Cape Town in the sidecar of a WWII-era motorcycle! I've been on some pretty cool city tours all around the world, and this one ranks up there with the best of them. 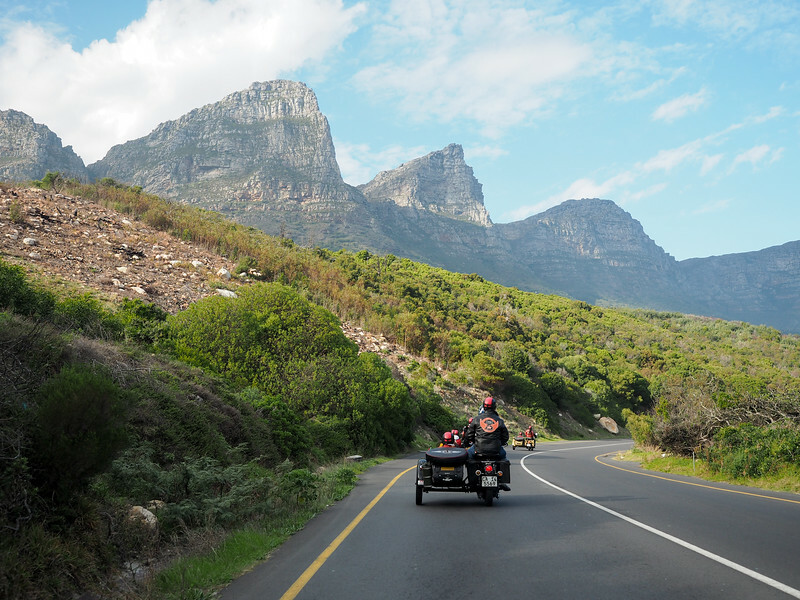 I only did a short ride from Signal Hill to Hout Bay, but Cape Sidecar Adventures' 2-hour tour sounds like a perfect (and totally unique) introduction to Cape Town. No trip to Cape Town would be complete without a visit to Table Mountain, which is the large, flat mountain that overlooks all of Cape Town. This symbol of the city isn't always visible (a cloud layer referred to as “the table cloth” often covers the mountain), but if you hit on a clear day you should definitely take the cable car to the top. 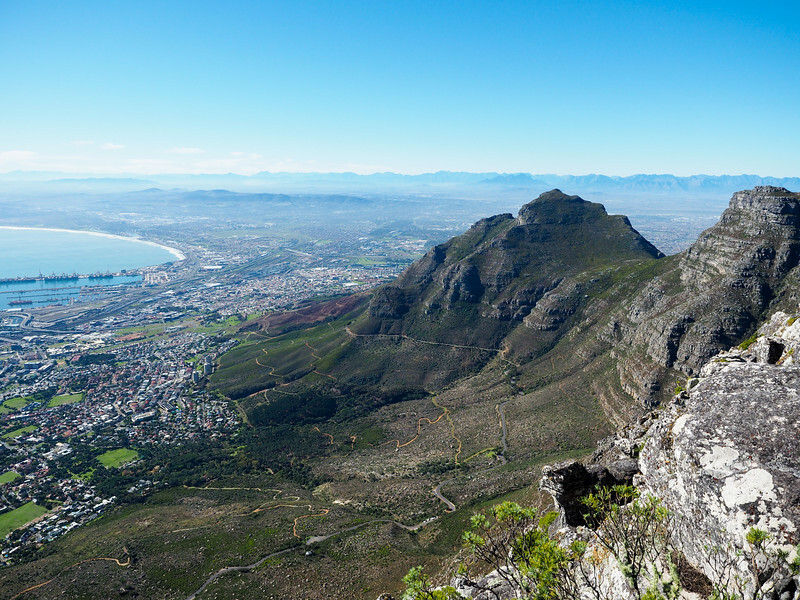 The views out over Cape Town from Table Mountain are great – you'll see everything from Lion's Head to Devil's Peak to the Atlantic Ocean. On a clear day, you'll also be able to see Robben Island, where Nelson Mandela was imprisoned, out in Table Bay. 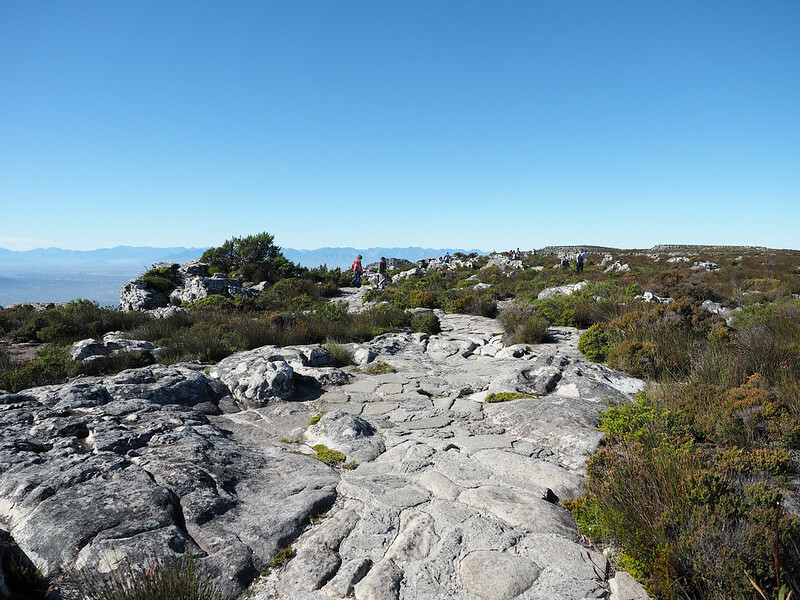 There's an extensive collection of hiking trails on top of Table Mountain, along with a cafe and gift shop, so you should plan to spend at least a couple of hours at the top. Tip: Buy your cable car tickets in advance online so you can skip the (sometimes long) ticket line when you arrive. 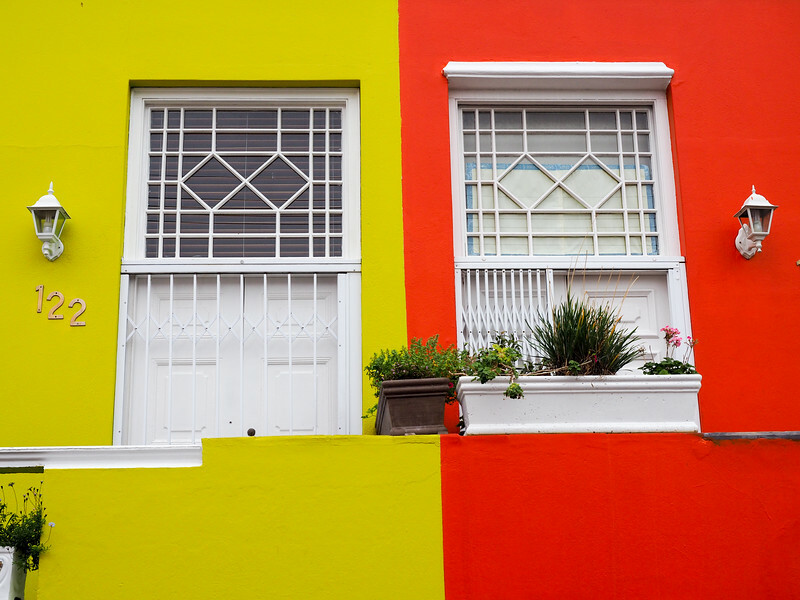 After Table Mountain, head back into the city and visit Cape Town's most colorful neighborhood: Bo-Kaap. This small downtown neighborhood at the base of Signal Hill has a fascinating and colorful (pun intended) history. 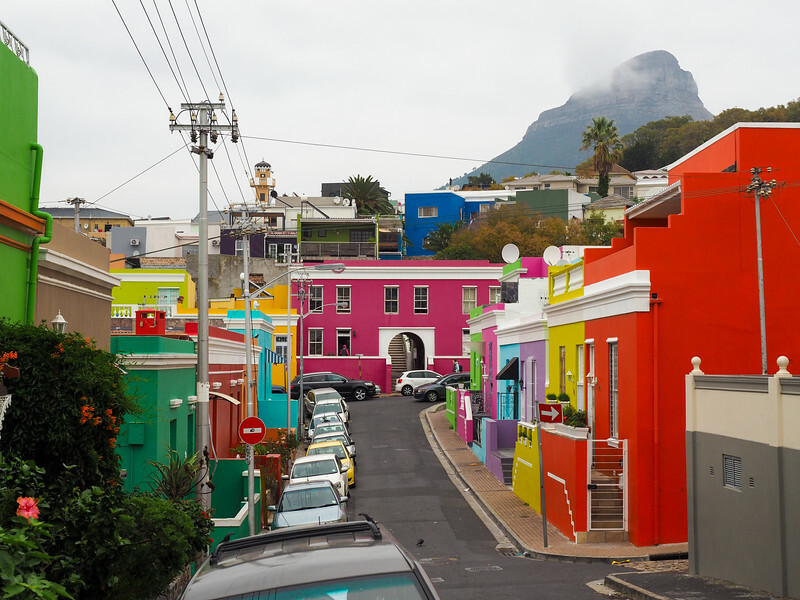 Many of the residents in Bo-Kaap are descendants of slaves from places like Malaysia, Indonesia, and various African countries that were brought to Southern Africa by the Dutch a few centuries ago. Today, the neighborhood is known (slightly incorrectly) as the Cape Malay Quarter, and is known for its multicultural make-up and great ethnic food. 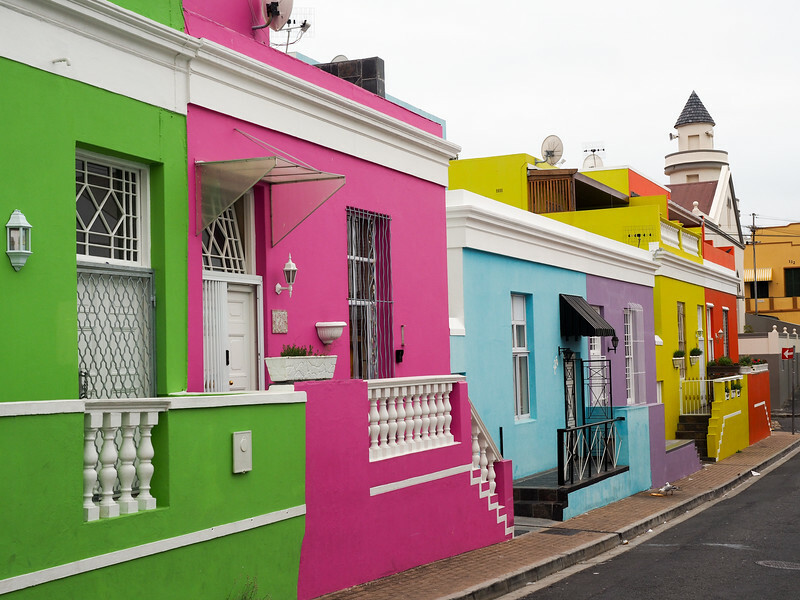 In fact, after the neon-colored houses, Bo-Kaap is best known for its food. You probably won't have time to fit in a cooking lesson while you're here, but you can perhaps grab dinner at a traditional Cape Malay restaurant like Bo Kaap Kombuis. 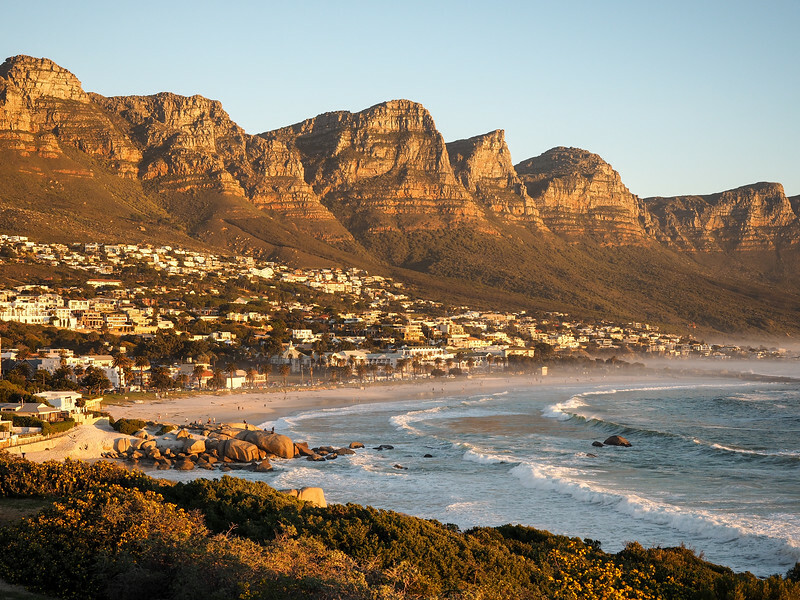 End you day by watching the sun set at Camps Bay, one of the more affluent areas of Cape Town. The beach at Camps Bay is nice, but at sunset the dying light paints the looming Twelve Apostles mountain range opposite the bay glow an otherworldly orange. It's absolutely beautiful and is a great way to end your first day in the city. 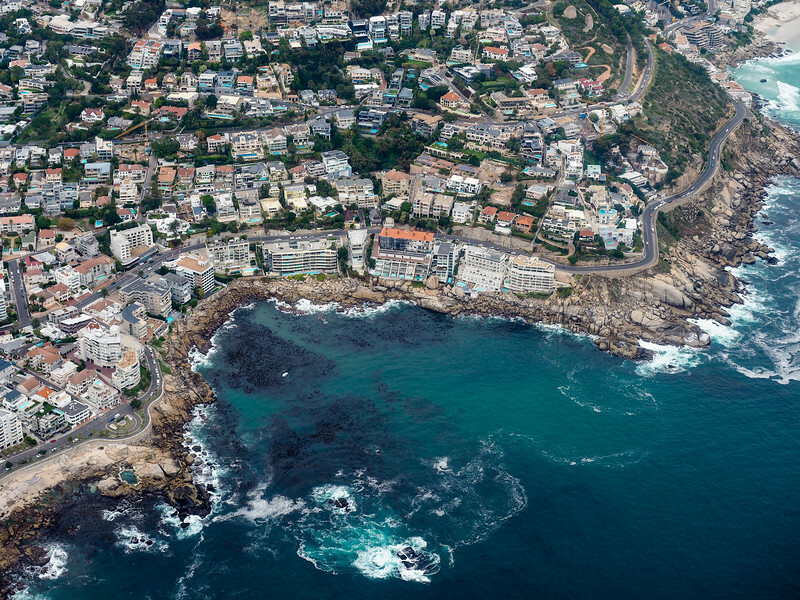 Start your day off epically with a helicopter tour above Cape Town. This certainly isn't a cheap outing (think at least $100-$150 per person), but it's one of the best ways to see Cape Town. Even on a cloudy day (which are quite common, especially during the winter months), the views above the city are top-notch. A must-do for many visitors for Cape Town is a tour of Robben Island. Robben Island is home to the prison where Nelson Mandela spent 18 years of his 27 years of political imprisonment. Tours of Robben Island are conducted by former political prisoners, and end with a visit to Mandela's former cell. During high season, tours depart every 1-2 hours from Nelson Mandela Gateway at the V&A Waterfront. They recommend allowing 3.5 hours for the entire tour, which includes the ferry trip there and back. Full disclosure: I sadly wasn't able to fit this into my own short visit to Cape Town, but will most definitely do it next time! You can read more about the tour experience here. Since you'll return to the V&A Waterfront from Robben Island, it makes sense to pend your evening relaxing here. 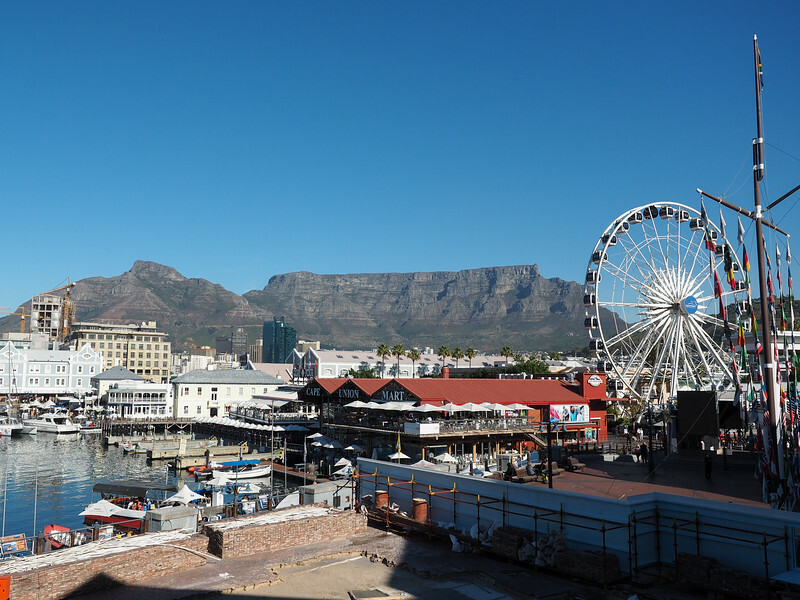 The V&A Waterfront is home to South Africa's oldest working harbor, a huge shopping mall, a Ferris wheel, and a large collection of shops and restaurants. The area is lively regardless of the time of day, and you won't have any trouble finding a great place to eat, whether you're looking for pub fare or fresh seafood. One of my favorite parts of the waterfront is the Watershed, which is essentially a large converted warehouse that now houses more than 150 vendors selling everything from original art to vintage clothing. It's a great place to find a unique gift or souvenir. Nearby, the V&A Food Market is a great place to find delicious street-food-type fare. This is one seriously beautiful drive, and is on the way to some of the next stops. 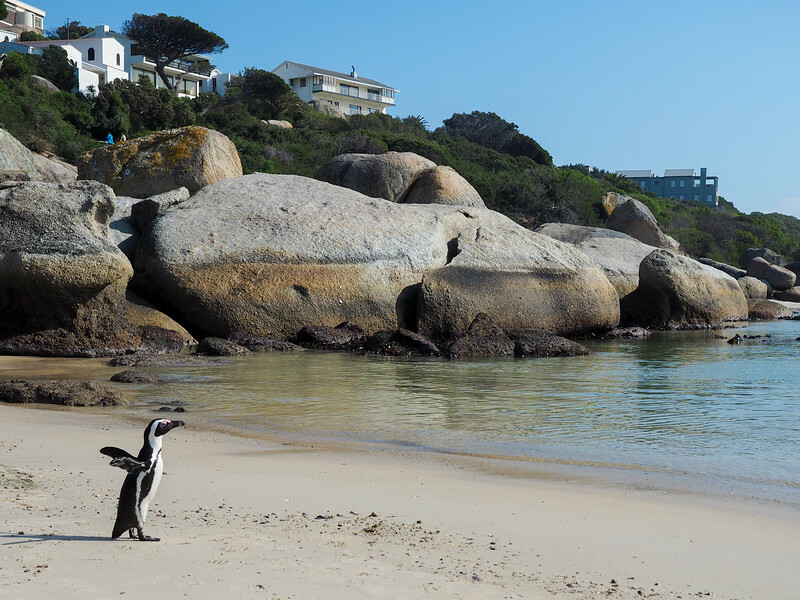 Chances are you've already heard of Boulders Beach: it's the postcard-perfect beach that is also home to a colony of endangered African Penguins. 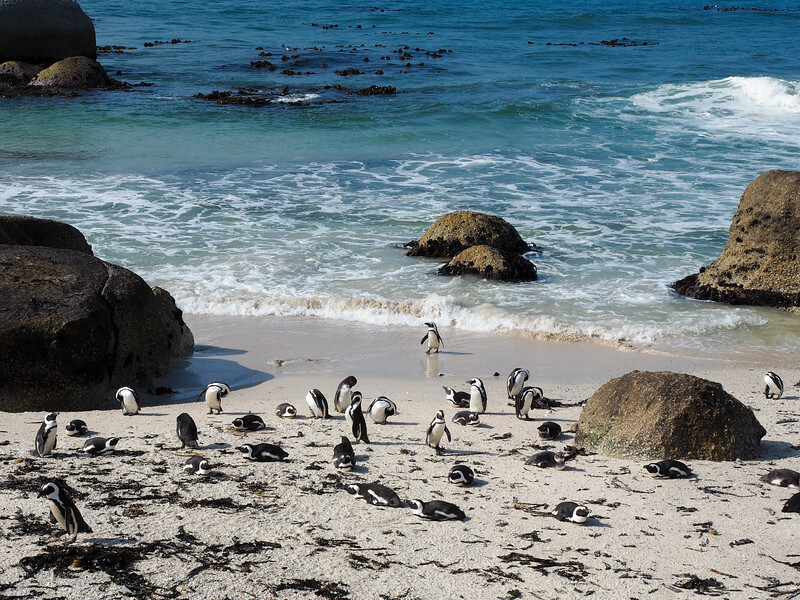 Located in Simons Town, Boulders Beach has become a popular destination for tourists to Cape Town. Here you'll actually find three beaches, a penguin viewing area at Foxy Beach, and a series of boardwalks. 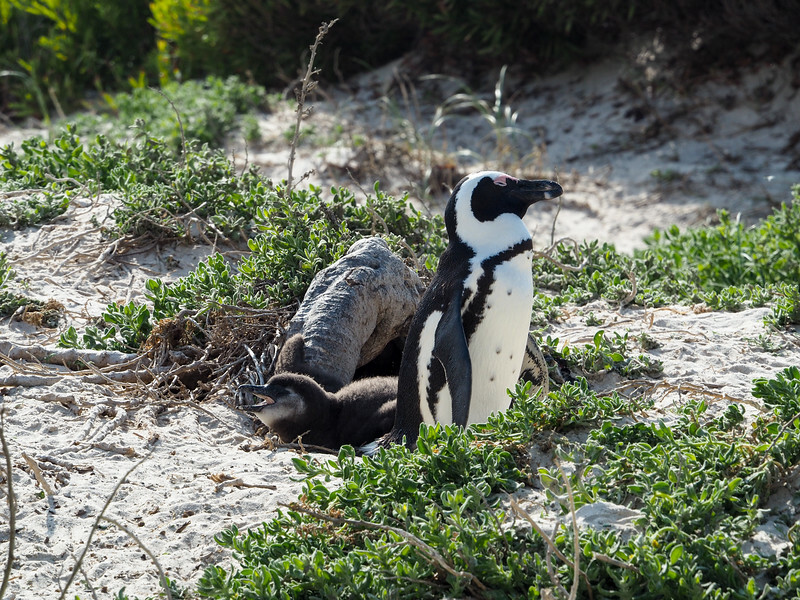 While most of the penguins can be found near the main penguin viewing area at Foxy Beach, you'll spy them in nests all along the boardwalks, too, and also on some of the other beaches. 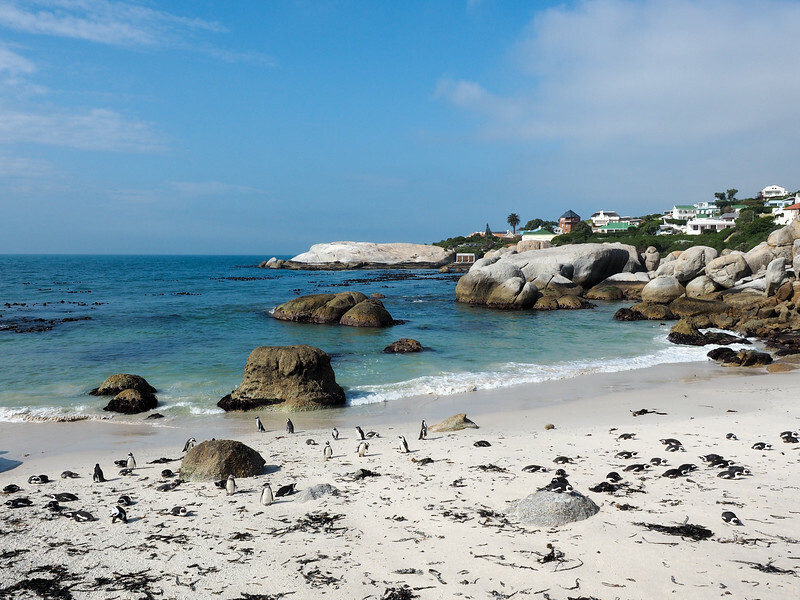 The beach at the far end of the protected area (the *actual* Boulders Beach) is one you can swim in – meaning you could totally swim with the penguins if there are any around! Simon's Town itself is also very cute, so this would be a great spot to plan to stop for lunch. The Cape Peninsula ends at Cape Point at the Cape of Good Hope. Many people incorrectly assume that this is the most southerly point in Africa – that designation actually belongs to Cape Agulhas, another 150 kilometers to the southeast. But visiting Cape Point is still a must-do. 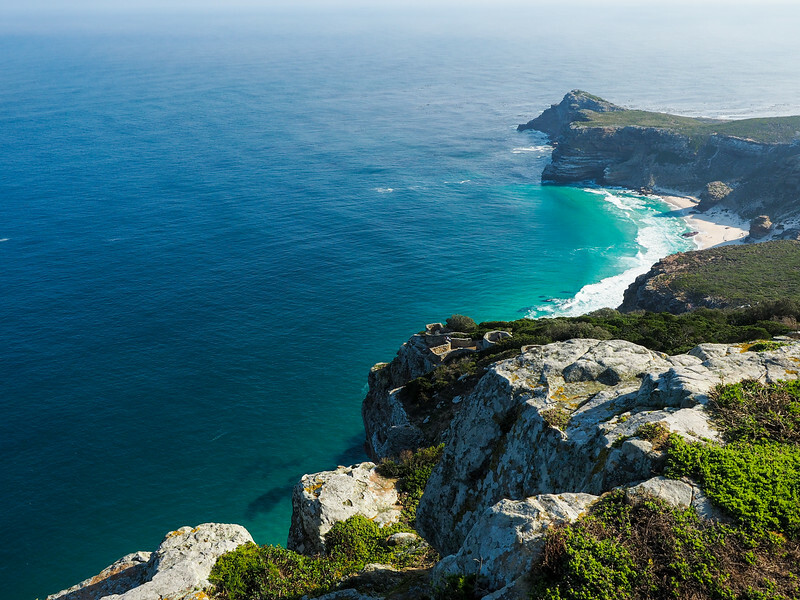 Cape Point is actually a nature reserve that's part of the larger Table Mountain National Park, so it's not uncommon to see wildlife here (beware the baboons!). 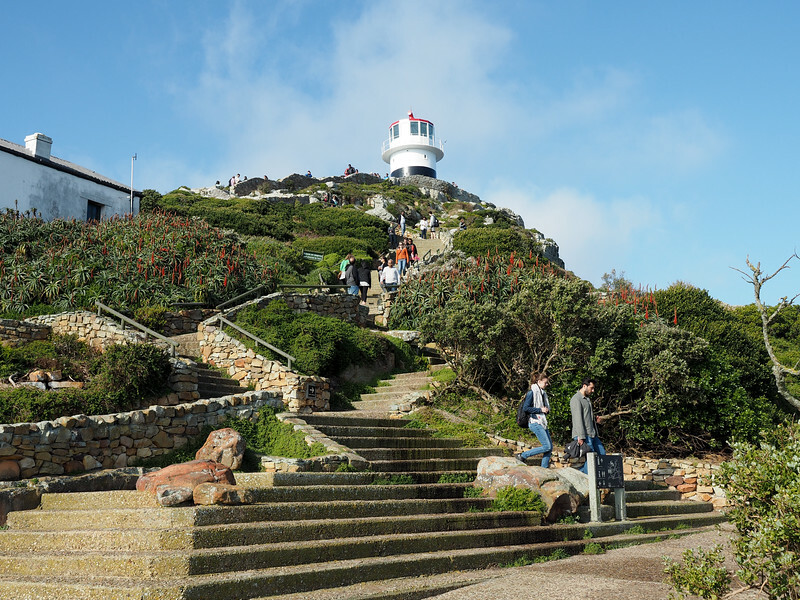 The most popular thing to do is to take the Flying Dutchman Funicular (or just hike) to the lighthouse at the top of Cape Point. From here, you get an incredible view out over the peninsula and ocean. And, bonus: Even when it's overcast in Cape Town, it's often sunny on the Cape Peninsula. Have 4 or 5 days in Cape Town? If so, you'll want to be sure to get a taste of some of South Africa's delicious wines, too. 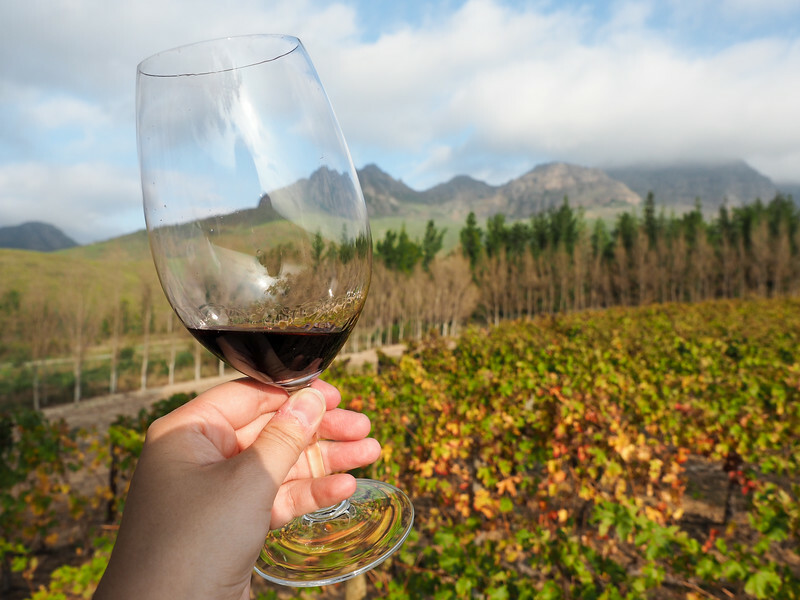 There's a wine region near Cape Town – Constantia – that would make a great morning or afternoon trip. Or, you can head out to Stellenbosch, about an hour away. 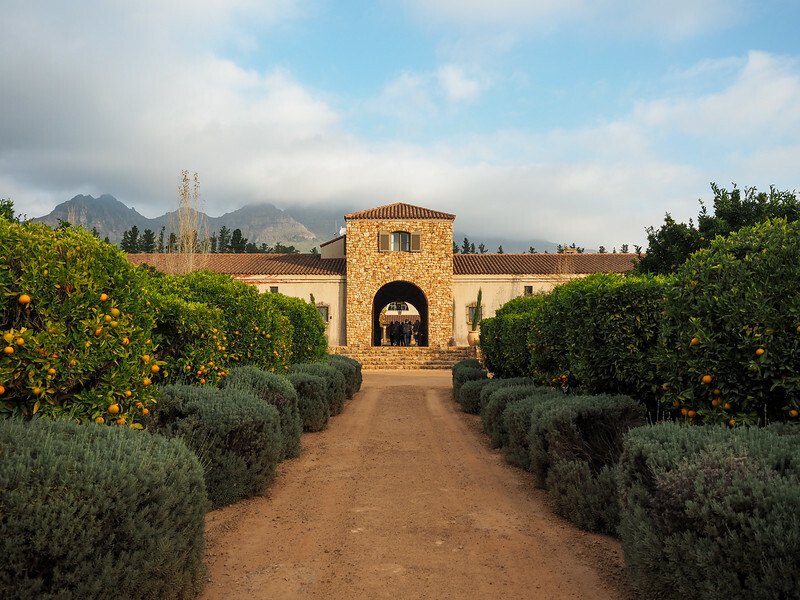 This wine region is arguably the prettiest in South Africa. I visited Waterford Estate in Stellenbosch, which offers a unique “wine safari” that includes a ride out into the vineyards in a safari vehicle, followed by wine tastings on a raised wooden platform out in the middle of the vines. What I didn't include: Township tours. You CAN go on a township tour in Cape Town. 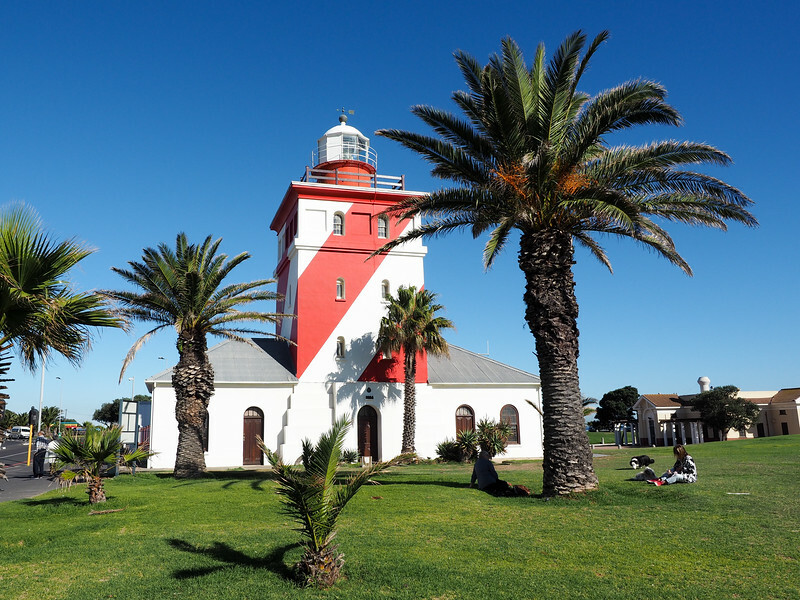 Tours frequently visit Langa, the very first township in the suburbs of Cape Town, as well as other townships outside of the city. The problem I have with these tours is that many essentially commercialize poverty and turn a place where people live in very poor conditions into a place for tour buses to drive through. The money many people spend to visit an “authentic” township often doesn't actually help any of the people in that township. I do think it's important to attempt to understand this side of Cape Town – because it's very real and still a huge part of the narrative of post-apartheid South Africa. But if you're going to do it, do it responsibly. Start out with a walking tour through District Six and/or a visit to the District Six Museum. This used to be a very diverse part of Cape Town, but was emptied out during apartheid when it was designated a “white-only” part of town. Non-white people were removed from their homes and forced to move into townships like Langa. If you want to visit a township, I recommend doing some research to find a company that leads responsible tours into these areas (i.e. small groups, guides who are actually FROM the township, etc. ), and avoid bus/van tours. Exploring on foot or by bike is the least-invasive way to see these neighborhoods. 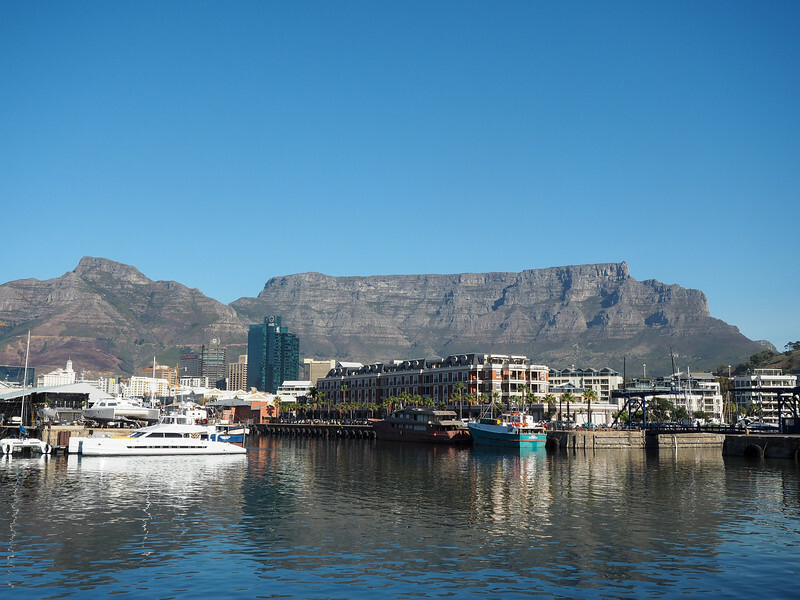 A tour I would recommend is the Faces of Cape Town tour offered by Urban Adventures. It focuses on various stories of people from diverse backgrounds in Cape Town, and includes a visit to a township. This is an in-depth, all-day tour, and would be perfect for your 5th day in Cape Town if you're staying that long. The good news about traveling to South Africa right now is that everything is super affordable (especially for Americans) thanks to the exchange rate. Even top luxury hotels in Cape Town are affordable now. The Commodore Hotel – This upscale hotel is comfortable, has a great breakfast, and is just around the corner from the V&A Waterfront. The Taj – The Taj is a 5-star hotel in the heart of downtown Cape Town. Normally I would never stay in a hotel this nice, but right now it's actually not exorbitantly priced. My dad and I were upgraded to a huge 2-room suite here, which was bigger (and way nicer) than my apartment at home. The One 8 Hotel – If you're interested in a more affordable hotel in a different neighborhood, I can recommend the One 8 Hotel in Green Point. The staff was super nice, and it was just a short walk to a really nice waterfront path. Or, you can compare Cape Town hotel prices here to find even more options. I love walking around cities when possible. But Cape Town is a bit big to tackle entirely on foot. There is a public bus – the MyCiTi bus – that is affordable and pretty reliable, but it doesn't go everywhere. To get to some of the touristy spots, you'll need to take a taxi or Uber, or rent a car on your own. 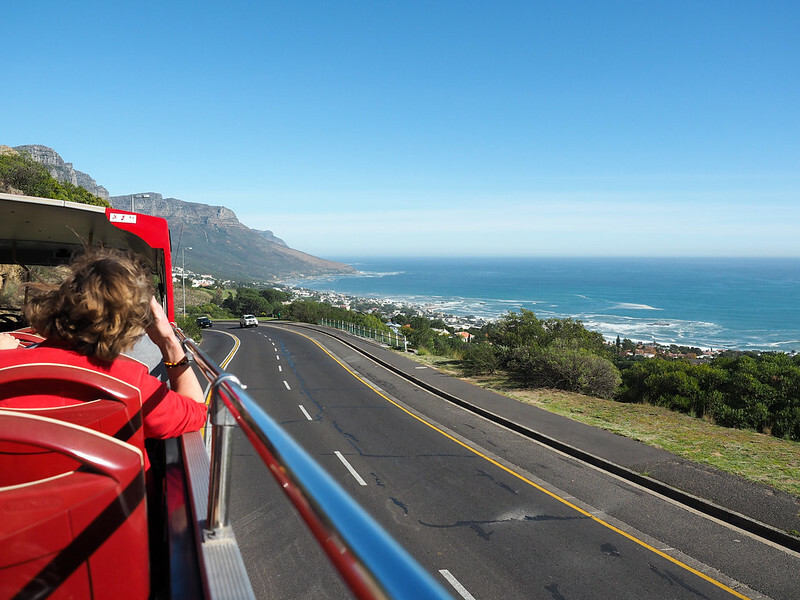 If it's your first time in Cape Town, I would recommend at least considering getting a ticket on the City Sightseeing buses that you'll see driving around town. Hopping on (and off) one of these is actually a great way to get a feel for Cape Town and to get around without having to pay for a taxi. Taxi rides in Cape Town aren't particularly pricey, but a 24-hour bus ticket (which covers four different tour routes) will only cost you $12. That's a ridiculously great price, and therefore I would suggest starting off your trip this way. So there you have it – 2,100 words on Cape Town! Is there anything else you would add to this list? *Note: There are a few affiliate links in this post, meaning that if you book/buy something through one of my links, I may earn a small commission at no extra cost to you. Secondly, this looks like an incredible trip! I’ve always been very interested in visiting South Africa but didn’t know anyone who has been there. I’m certainly saving this for a future trip! Haha, yes, I was really amused by the “table cloth,” too! And yup, amazing trip! I spent two weeks in South Africa with my dad, and then also spent a day in Cape Town on my own. It’s a cool city, and I can understand why so many people love it. The sidecar tour wasn’t even on our original itinerary, so it was a really fun surprise. Definitely a super unique way to see Cape Town! 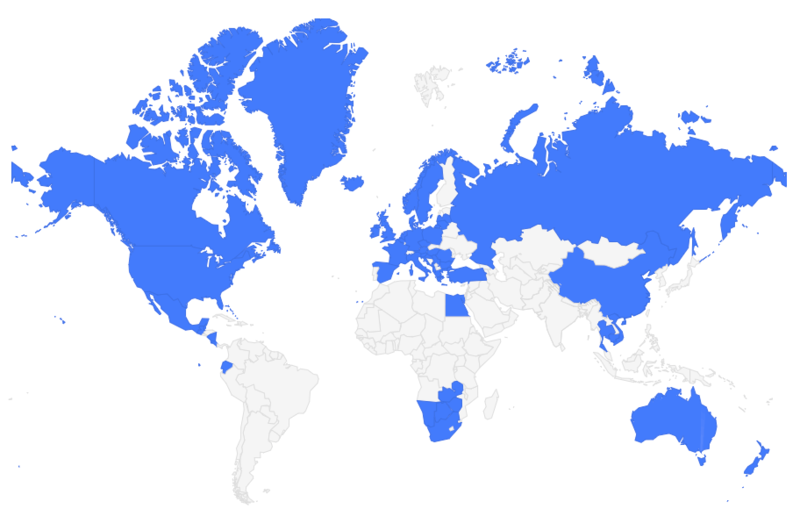 We’ve also noticed that Cape Town is becoming more and more popular and it looks like a very unique city from your post. And Table Mountain could be such an awesome place to do some hiking! How touristy is Cape Town and its surroundings? Cape Town is definitely becoming more touristy as people discover how awesome it is, but it still has a long way to go to compete with large cities in places like Europe. 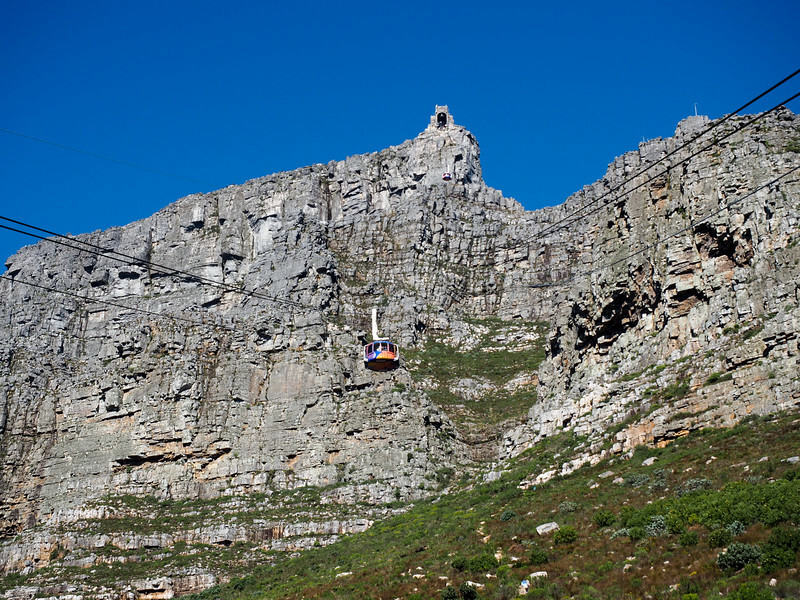 The only place you’ll really notice it is at Table Mountain on a clear day – the line for the cable car can get pretty long! Those penguins!!!!! 😀 Love that! I would go just to see them (even though the rest of your trip looks awesome too) and that would make the trip worth it for me. “Table Cloth” = love that! This seems like such a neat place. During my trip to South Africa in 2011, I stayed one short day in Cape Town! There’s so much more left to see which I didn’t have time for! I did spend some time around Cape Town in Simon’s Town, Cape of Good Hope & Stellenbosch. Next time I visit the city, I’d like to visit Robben Island and Bo-Kaap for sure! I was there for 3.5 days and still only scratched the surface! Next time I want to delve more into the apartheid history and definitely visit Robben Island. 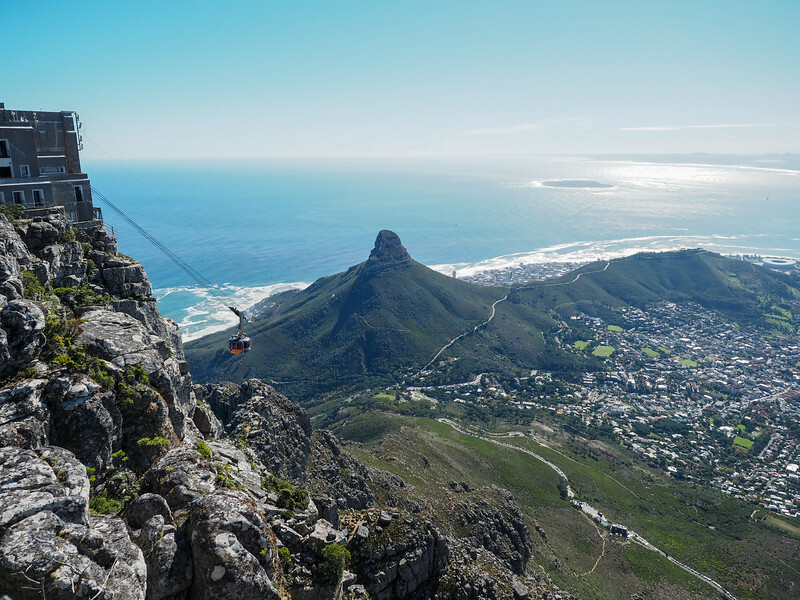 And I’ve heard they do paragliding off Lion’s Head when the weather is good – that would also be amazing! Great post! 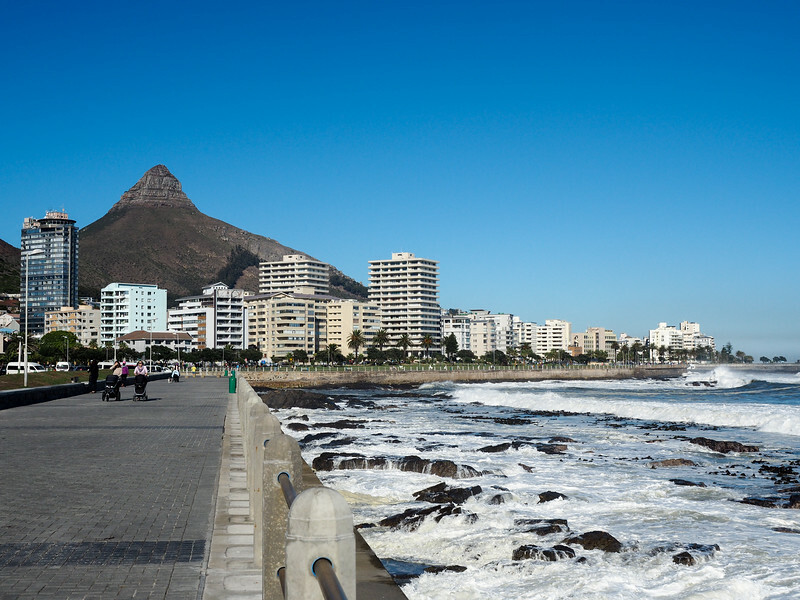 I love Cape Town – it’s a super awesome city. I definitely missed a lot of these during my time there – it was the last stop on a month-long South Africa roadtrip, so most of my Cape Town activities involved walking, eating, and drinking! 😛 Thank you for this great compilation of activities and for sharing your beautiful photos! 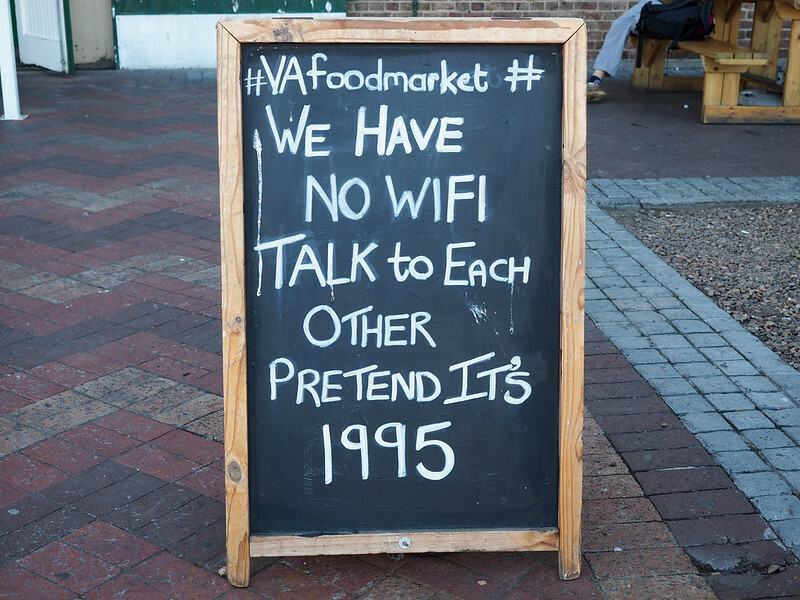 I like that sign about no Wi-Fi at the Food Market! 🙂 It has the right idea. Haha, yes, I found that quite amusing, too! 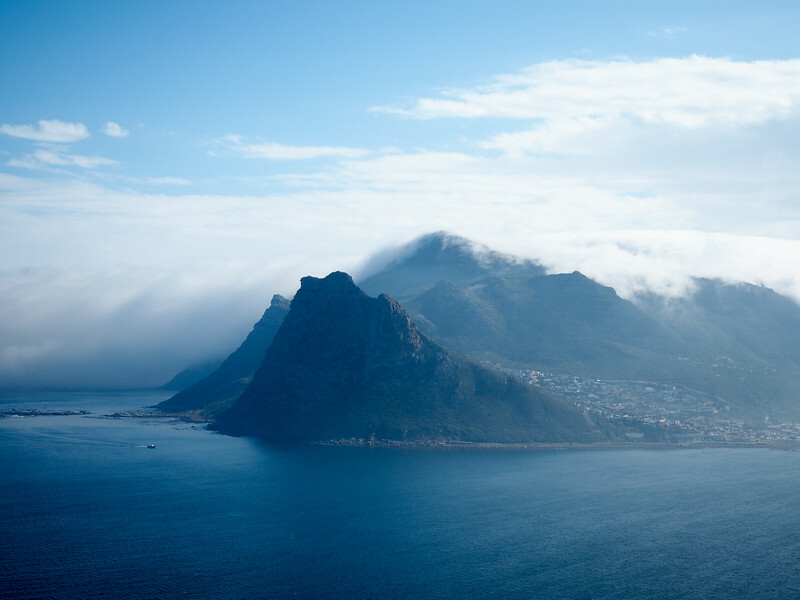 I want to go explore Cape Town so badly! Every bit of research do makes me want to go even more. Awesome post! I definitely would go back, though I don’t have any plans at the moment (it’s a looooong way from Ohio to South Africa, and I don’t plan to do that again soon!). Fantastic pictures! I definitely want to visit South Africa at some point…I haven’t been to Africa at all yet! This was my first trip to Africa, and it definitely exceeded all my expectations! I love that Cape Town seems to be more and more recognised as the amazing city it truly is. I have been visiting CT for over 35 years (I lived in South Africa for 9 years so visit friends as often as possible)and it is somewhere I include on any trip to South Africa. Kirstenbosch Botanical Gardens are always on our ‘must- visit’ list when we are there. Your photographs are really beautiful! It makes me home-sick!! Kirstenbosch is one place I really wanted to visit and just ran out of time for – it’s definitely on my “next time” list, because there most certainly will be a next time! I’d love to go back to Cape Town again. 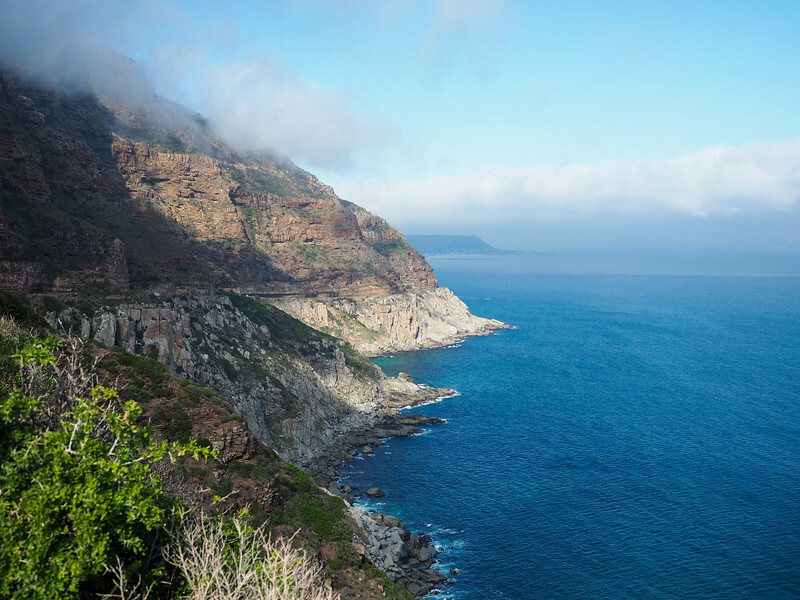 I visited in autumn and experienced many rainy days, so I couldn’t really appreciate the beauty of Camps Bay, Chapman’s Peak, or the Cape Peninsula with the dark clouds and heavy fog, but it looks beautiful in your photos. It sounds like you had a wonderful trip! I love your take on Cape Town. I’ve only been once, to visit a German girlfriend of mine who bought a house out there. She spends 6 months in Cape Town and 6 months in Germany. Funny story, she actually bought the house as a joke when she was drunkingly hammered. Thankfully, it turned out fine! I spent a week in her beach-side house and so we ate out every day. 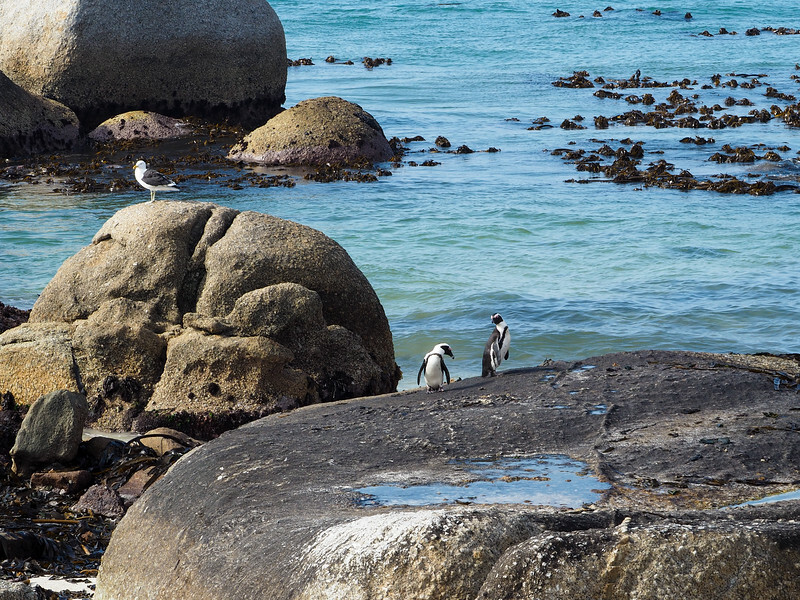 I managed to get to Robben Island and go on a safari, but my favourite part was Bo-Kaap where we had a private cookery class, and the penguins on Boulders Beach. My German girlfriend wanted to show me around the Township, and even though we went on a walking tour with a local who lived there, I felt extremely uncomfortable as the locals couldn’t understand what I was doing there. This was back in 2004 so in many cases, I would be in a luxurious surrounding or on a tour, and be the only person of colour, not in some sort of service. I’m used to going to fancy expensive places, and the locals were extremely nice about it, and interested to know where the “white-dark-skinned” girl came from. But still! Haha, glad to hear that drunken buy worked out so well for your friend! Wonderful list! We were in Cape Town last year for our honeymoon and fell in love with it! We did all the same things you recommend and I can confirm you are spot on. Helicopter tour was definitely my favorite. With Cape Town being a coastal city the views are just beautiful! It made up for the fact that it was foggy every time we went up to Table Mountain :/ Just means we have to go back! It was SUCH a great trip – South Africa is just as amazing as everyone says! Other than Edinburgh, there’s no town in the world I love as much as Cape Town! It’s a great city and quite easy to fall in love with! As a Capetonian I would highly recommend an early morning hike up Lions head for amazing views of the city. If you’re doing Table Mountain – hot tip, it’s open until well after sunset and you can take your own picnic and bubbly. Go up in the cable car late afternoon (or hike if you’re feeling really energetic) watch the sun set over the peninsular with some drinks and nibbles, then get the cable car down as the city descends into darkness and all the lights start twinkling. Sounds like a lovely plan for an evening! I only had one nice day in Cape Town (I was there in the winter), so I made the most of every hour of daylight! Next time I’d love to go parasailing off Signal Hill! Cape Town touched my heart, I had a great 7-day trip on my visit last year. It was a wonderful time in which to explore the natural beauty and the seaside village of Hout Bay was one my favorite experience as i got to know about the local arts and crafts here. I tried local coffee at Clarke’s Dinner for breakfast. So glad to hear you had a great trip! It’s definitely a city I can see myself visiting again. 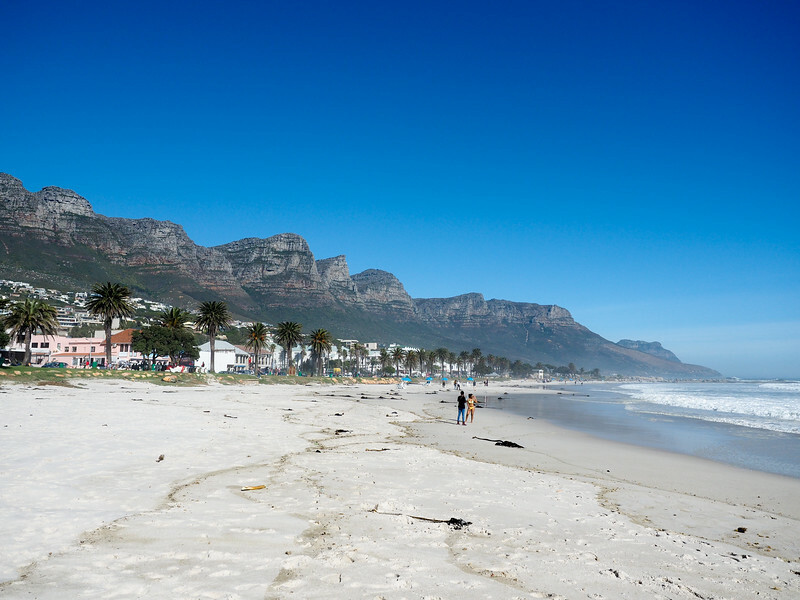 Hey Amanda, such a great post about Cape Town! I was there last month and loved every second of the week we spent in the Mother City 🙂 It was also our first visit to South Africa and for sure not the last one! So jealous of the bike & helicopter tours you took! We used taxis & uber on some days and had organized tours on others. I’m not much of a beach person (I mean, I like them, but if I can’t swim it doesn’t bother me), so the cold water wasn’t a big deal. I also visited in winter, though, so it wasn’t warm enough to swim anyway! But I also loved Cape Town and hope that my first visit wasn’t my only one!